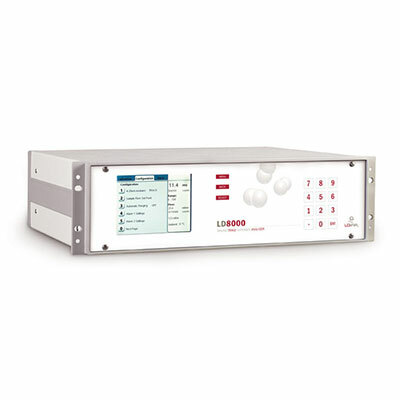 The LD8000 is the new standard for trace Nitrogen. 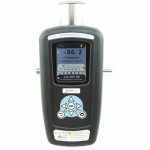 Its unique design brings reliability and accuracy needed for such measurement. 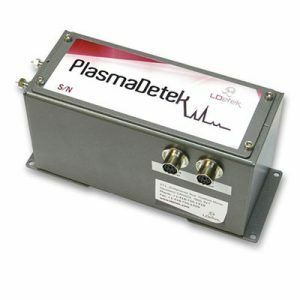 Its own Plasma Emission Detector System extends the lifetime of the cell. 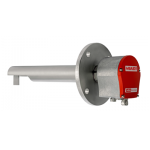 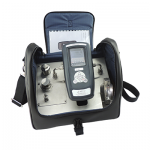 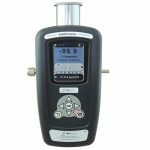 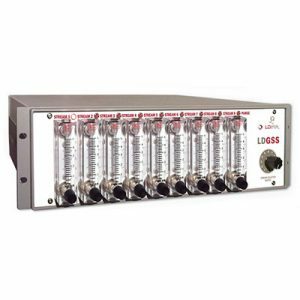 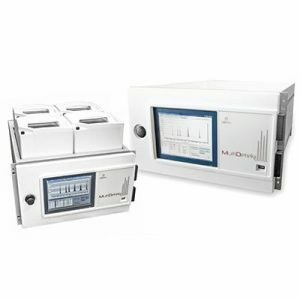 This Duty Cycle Controlled System has the property to decrease contamination and coating inside the plasma cell giving a more efficient, reliable and accurate analyzer. 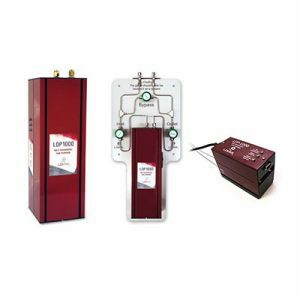 Plasma Emission Detector design based on a Duty Cycle Controlled System.